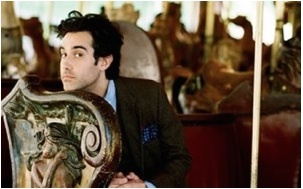 Joshua Radin's music is delicious, dreamy. Now his version of "You're the First, the Last, my Everything" is available at Tiffany & Co. for a limited time. Download it now and have a little romance tonight. Maybe a little blue box will follow?